Looking for some candy to fill your Christmas stockings with ? 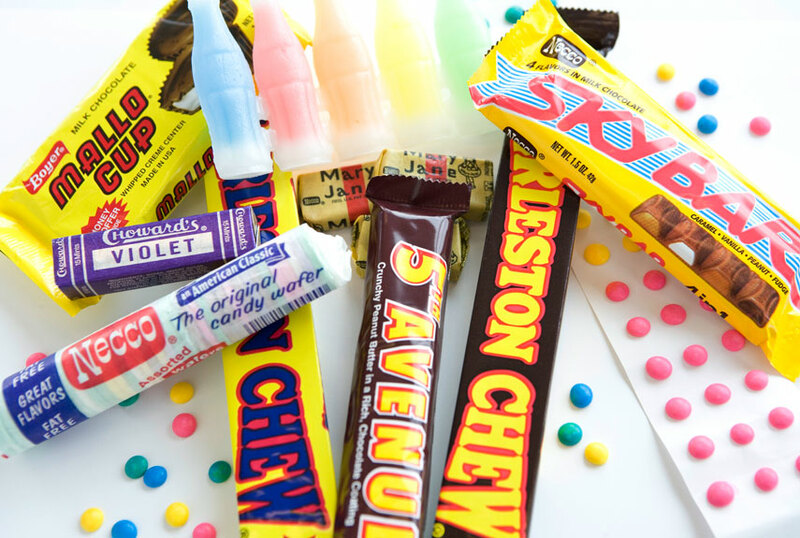 How about some fun old time nostalgic candies ? We can many calls from customers looking for idea's on what kind of candy to put in their Christmas stockings, especially when they are looking for something for adult stockings. While there are many of great Christmas candies to use, what many forget is the old school candy. What is more fun then watching adults go through a stocking filled with the candy they ate as kids? Before long the stories and memories start pouring out. The list can go on and on. Their are many candies to choose from and the best part is if you are only needing to make up a few stockings you can buy old time candy by the piece, instead of a whole box. So if you are trying to come up with some idea's for candy to fill up those stockings, stop scratching your head and think candy from the past. Believe it or not adults like getting Christmas stockings too. So this year give them one that will walk them down memory lane, fill them full of candies from when they were kids.